The Walcha Energy Project will create long term, enduring and resilient renewable energy solutions for Australia. New energy capacity will be required due to the Liddell Power Station closing in 2022 and the anticipated retirement of Bayswater and other coal-fired power plants by the mid-2030's. The Walcha Energy Project is a viable solution to meet NSW's long term energy generation needs and the NSW government's zero emissions targets. 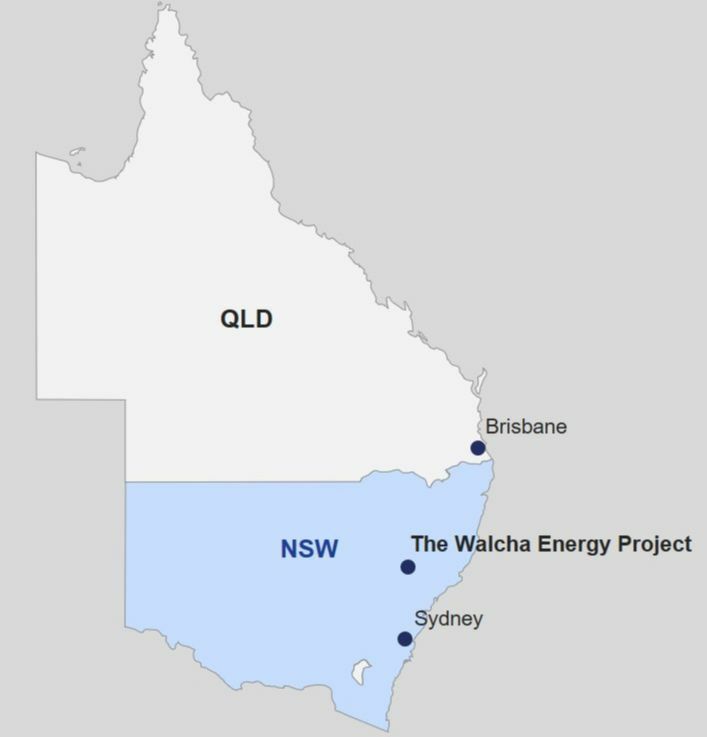 ​The Walcha Energy Project will be completed in phases. The development of the wind and solar farms will commence in 2019 with construction planned to start in 2020 and first generation by 2022. The entire project can deliver up to 4,000MW of renewable energy generation. The Walcha Energy Project will bring significant benefits to the New England region and local communities. 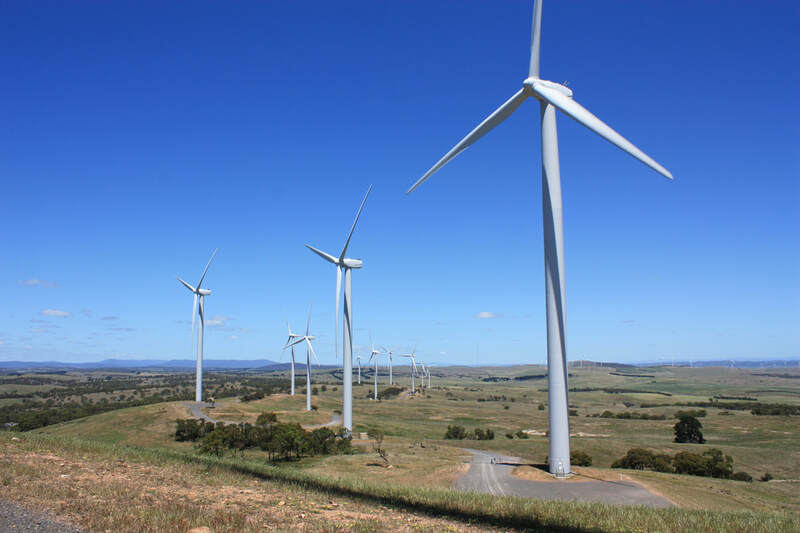 The wind resource in the New England is extensive and the project covers most of the plateau that surrounds Walcha. The proposed wind farms will have a combined capacity of approximately 3400MW. The first farms will be located in the Winterbourne and Moona areas to the north east of Walcha, which are about 25km south east of the nearest grid connection point at Uralla. The northern section of the plateau, closer to Uralla, has extensive areas of relatively flat and dry land with few trees. These areas are currently predominantly used for sheep grazing. This area would be suitable for utility scale solar farms with a capacity of 350 to 650MW. ​Deep gorges to the east and south of the Walcha plateau provide the right topography for pumped storage hydro. South of Walcha there are a number of locations that could be suitable for a large scale pumped storage hydro system connected to the transmission grid. Here's a short video of some of the project locations. The video was taken as part of a helicopter site tour in April 2018.